Submerge Into Spring, Get Open Water Certified! Jump into the water and explore the underwater springtime wonderland. Why stop there, get the whole family certified so you can take the vacation of your dreams, and experience the underwater magic that land dwellers are missing out on. 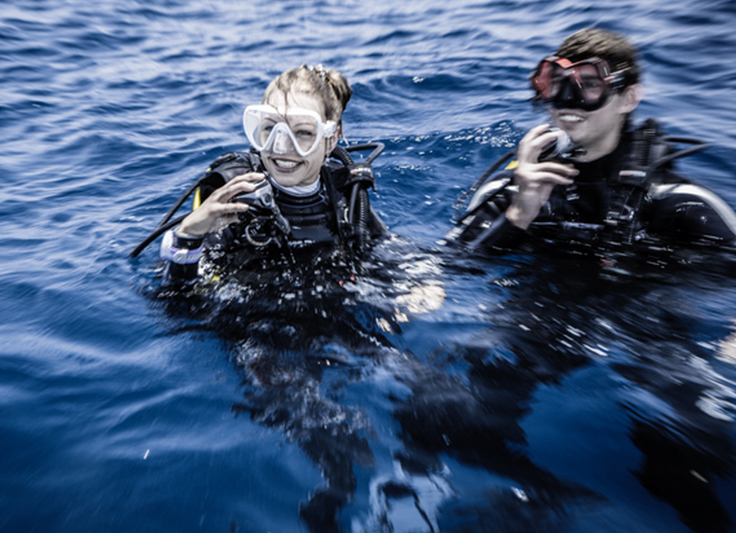 In just a few short classroom sessions, pool dives, and open water dives you can take on this great new hobby. Still a little hesitant? Stop by the dive shop and talk to one of our highly trained instructors. Before you jump into your diving certification hit the books so you can be at the top of your game. We offer both classroom session and online options. 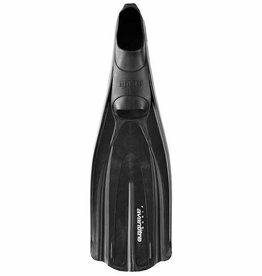 To get you acquainted with all your dive gear and basic diving skills, we start you out with a pool session which will help prepare you for the open ocean. Step 3 - Open Water! Finally, the moment you’ve been waiting for...We will take you out on a few boat or shore dives and guide you to the end of your certification in the great Atlantic Ocean.